Awesome area, ready to build. 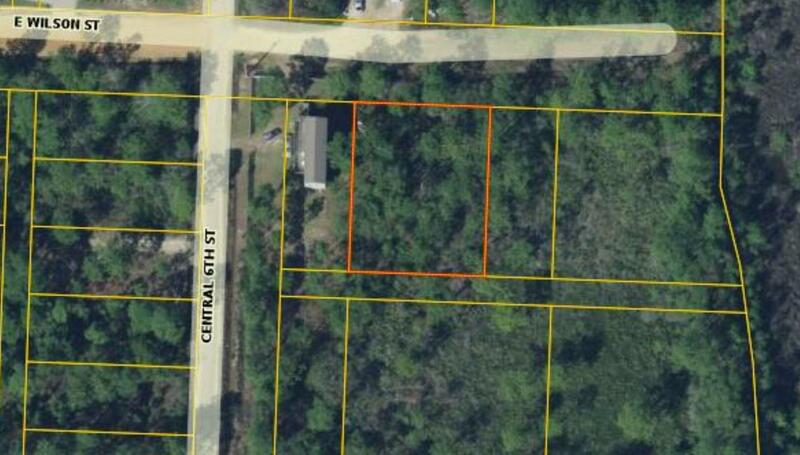 There are two lots together or it can be sold per lot. Sign out to notate the start of the first lot.